Interesting transfer news are out claiming that Manchester United are inviting offers for Wayne Rooney. The London Evening Standard reported that the newly crowned Premier League champions do not want to sell the England international to a league rival and Paris St-Germain are the strong favourites for his signature. 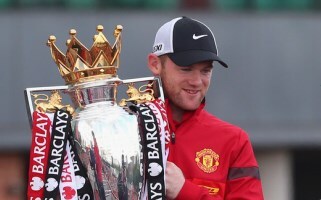 Despite Sir Alex Ferguson’s claim that Rooney is not for sale, it is understood United will listen to offers for the England international.